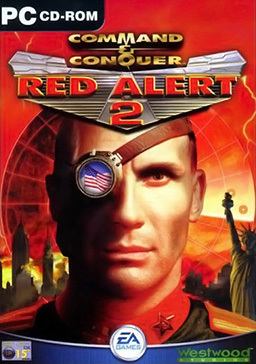 First you must do clean instalation of Red Alert 2. 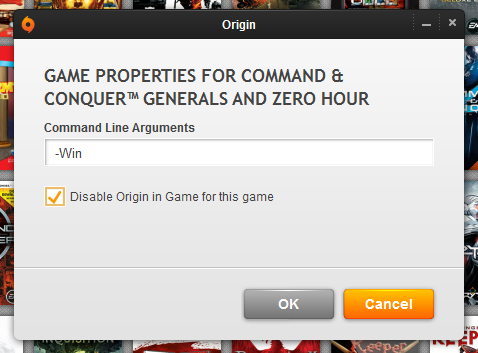 Copy game folder in to the separate folder, just for save clean installation of game. 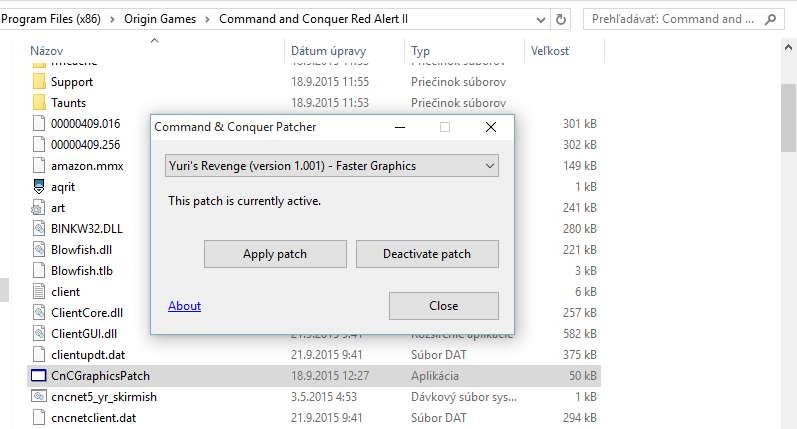 It is good when you do some changes and did not help, you can just copy paste clear installation of the game. This graphic fix improve ingame FPS... fixing low fps and lags. 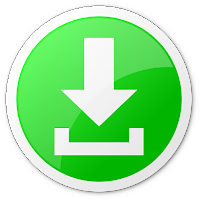 After download exctract downloadet files into game folder. Then run and aply patch. 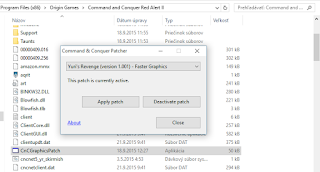 This fix allows play old games on windows emulate old direct draw. 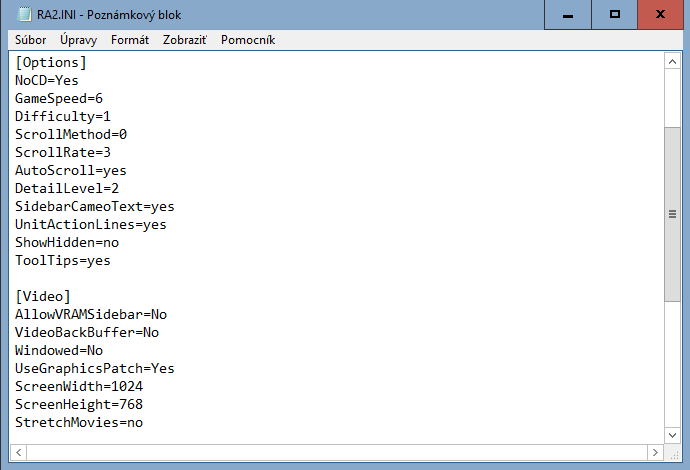 After downloadet exctrct files in to the game folder. 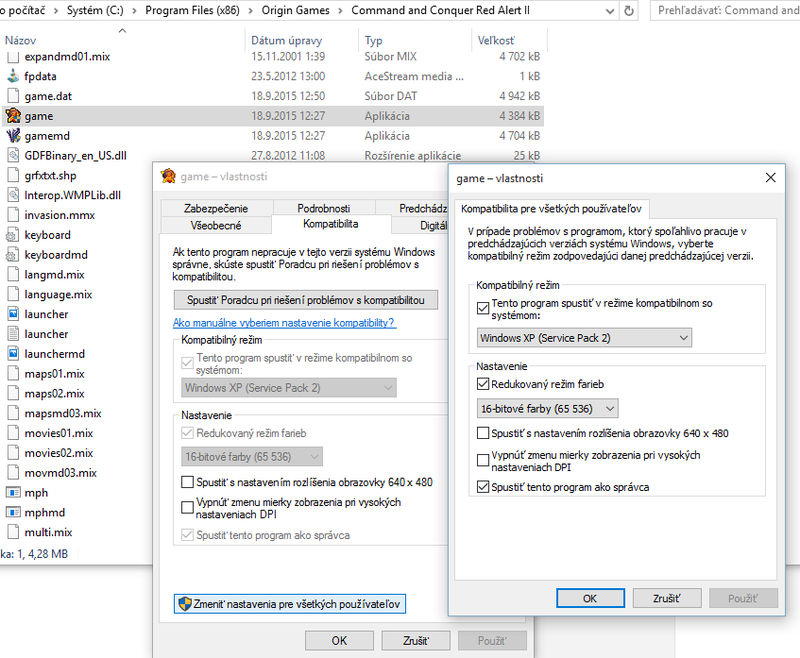 Then open aqrit.cfg in notepad and edit it to this settings. 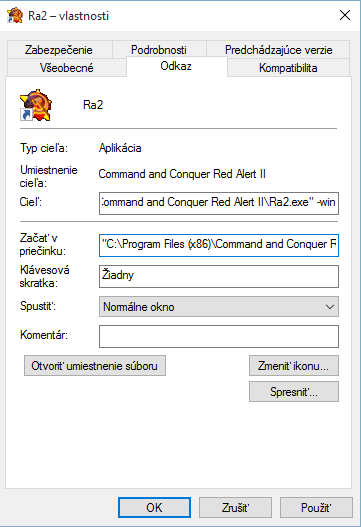 This is fix for Red Alert 2 error "FATAL String Manager failed to initilaized properly"
Just open game folder and edit RA2.cfg in notepad and change ScreenWidth and ScreenHeight. 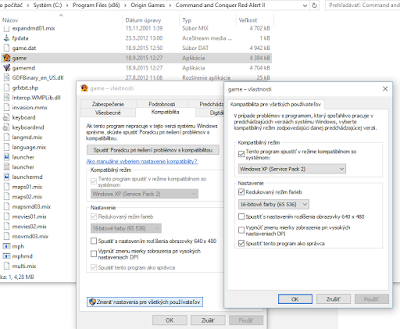 Also dont forget set "VideoBackBuffer=no"
Start > Run > "C:/Westwood/RA2/YURI.exe -win"
In addition to the changes you're making on Windows, there are a couple of minor settings to configure within Origin. 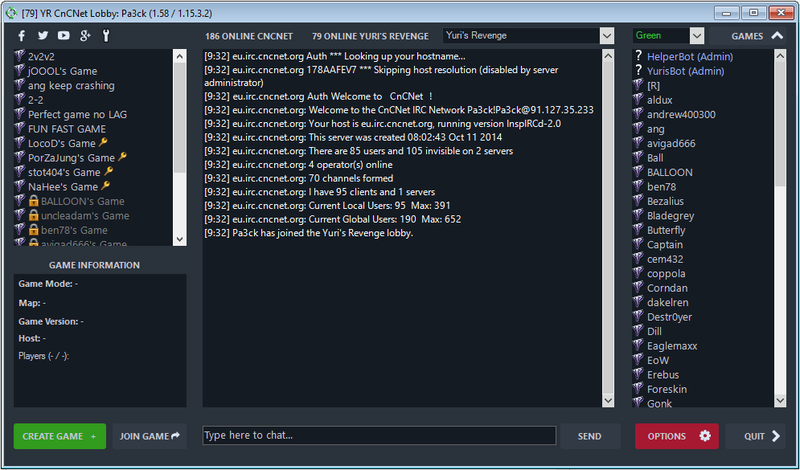 Try CnCNet multiplayer client for red alert 2 for free. It is best way how to play multiplayer without any hard settings. 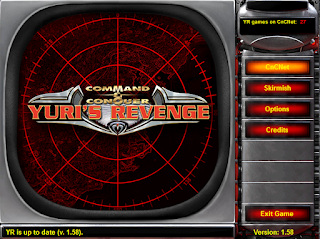 I play online with this client on clean installation of red alert 2 and its run perfectly. The client have own settings menu for game. 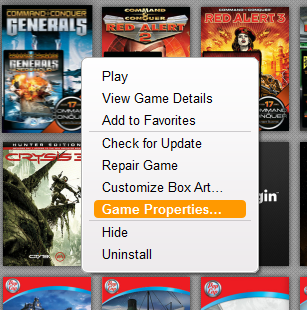 Its best possible way how to play red alert 2 free multiplayer. That is all How to run Red Alert 2 Yuri's Revenge on Window. If you have any problem, post me on comments.